​IT'S WHAT WE DO BEST. Pope Properties has acquired and built many luxury apartment and townhouse communities ensuring every resident has the maximum lifestyle that's unparallel to any other. Pope Properties is committed to innovation and leadership for the benefit of the residents and communities in West Virginia. Pope Properties, Setting the Standard for Over 50 Years. This exclusive gated community in Parkersburg, WV is located on 20 acres of gently rolling, wooded grounds. 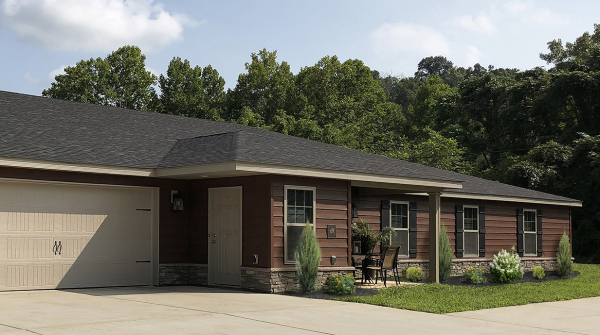 Located in Vienna, WV, Chalfant Grove is a gated community focused on the lifestyles of the busy entrepreneur or the maturing population. Presidio is an upscale, gated community close to area restaurants and attractions. It is a short drive from downtown Charleston, WV. QUAINT HOMETOWN ADVANTAGES WITH THE LUXURIES OF A LARGE CITY. 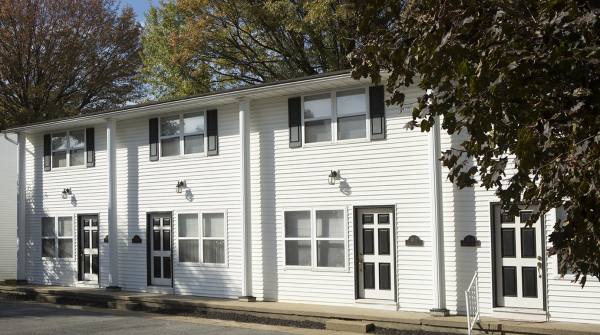 Located in Bridgeport, WV, Williamsburg townhouses and apartments are a quaint retreat from city life offering modern day conveniences. Shawnee Terrace is a secluded community in Buckhannon, WV. 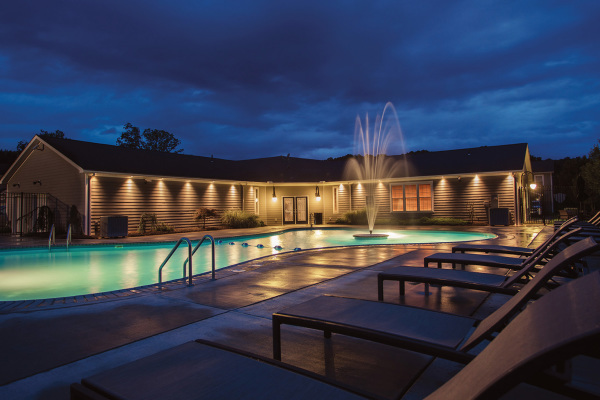 Discover an impressive community that will fit your lifestyle. Just minutes from a mecca of outdoor activities in Elkins, WV, you'll discover all the tranquility and solitude of life at Cranberry Square. Avington on North Elm, is a community of choice for those desiring the quiet rhythmic sounds of nature, and a tranquil peace unaltered by time. 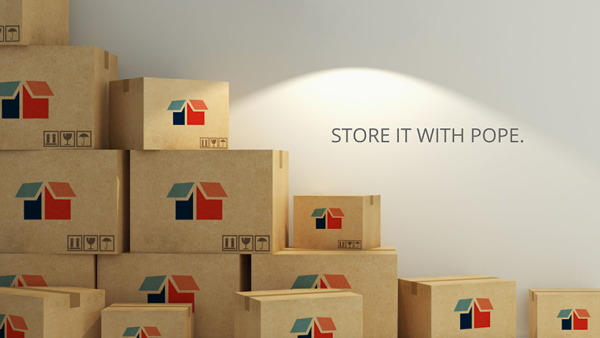 With two convenient locations in Parkersburg, WV, Pope Properties Self-Storage facilities have the perfect selection of unit sizes that will meet your lifestyle needs.